The Marlene is a charming, two-story bungalow-style beach home. Offering three bedrooms, two and a half bathrooms, rec room, and private, spacious owner's suite with dual vanities and double walk-in closets. 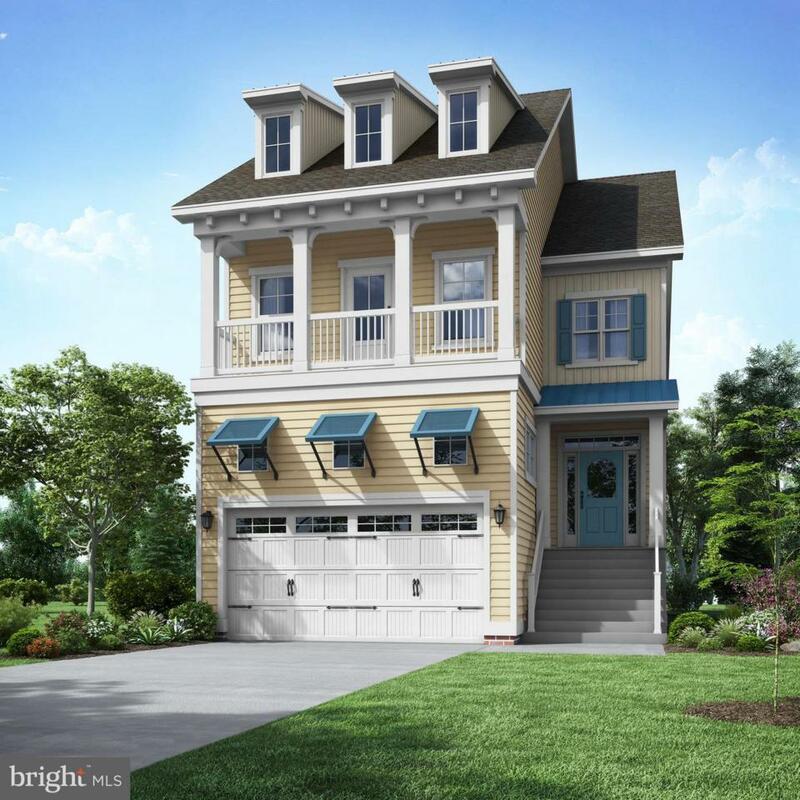 With several exterior design options, The Marlene allows homeowners to design the beach home of their dreams. Builder of the most energy efficient homes in the area, while continually improving features to maintain the current position in the top 1% in the nation for energy efficiency. Located in The Peninsula, a resort community boasting world-class amenities. A master-plan contribution of 1/2 of 1% of the final sales price will be due at settlement. Exterior features are community features.